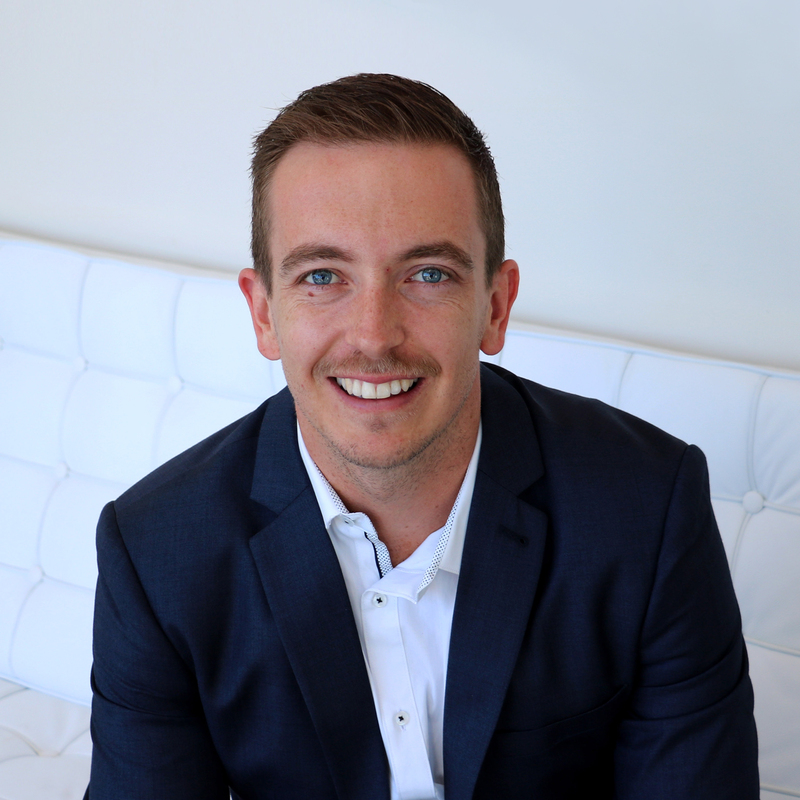 Daniel first started working with Oak Financial Planning in 2018, where he has commenced his role as a Client Services Associate, assisting with the implementation and development of Financial Advice. He is currently undertaking a Diploma of Financial Planning with Kaplan. Outside of work, Daniel enjoys playing music in his band, traveling and following sport, in particular AFL and NFL.